Acclaimed biologist Lewis Wolpert eloquently narrates the basics of human life through the lens of its smallest component: the cell. Everything about our existence-movement and memory, imagination and reproduction, birth, and ultimately death-is governed by our cells. They are the basis of all life in the universe, from bacteria to the most complex animals. 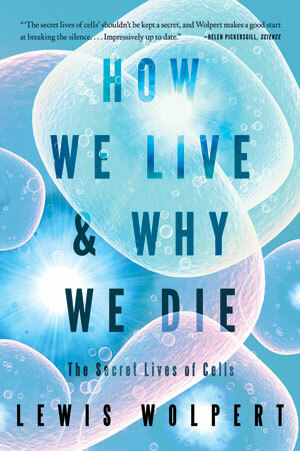 In the tradition of the classic Lives of a Cell, but with the benefit of the latest research, Lewis Wolpert demonstrates how human life grows from a single cell into a body, an incredibly complex society of billions of cells. Wolpert goes on to examine the science behind topics that are much discussed but rarely understood—stem-cell research, cloning, DNA, cancer—and explains how all life on earth evolved from just one cell. Lively and passionate, this is an accessible guide to understanding the human body and life itself.